Patients in GA ask, "How can I find the best cosmetic dentists for my needs?" Your smile may be a tremendous asset in your personal and professional life. If your smile is not as engaging or as appealing as you desire, investing in cosmetic dental procedures can yield a significant return for your emotional well-being and confidence. What additional cosmetic training or experience do the dentists have? Is a full range of cosmetic and general dentistry service available? What do other patients say about the practice and their results? 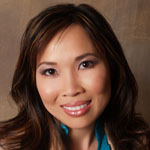 At 32 Dental, Dr. Sean Breckley and Dr. Lan Vo serve patients from Marietta, Kennesaw, and surrounding GA communities. Both of our doctors earned their Doctor of Medical Dentistry degrees at the School of Dentistry at Temple University and they have been practicing dental medicine since 2003. 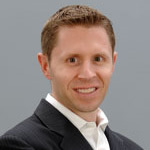 In addition to holding memberships with the American Dental Association, Northwest District Dental Society, and Georgia Dental Society, Dr. Breckley graduated from the Mercer Mastery Program. 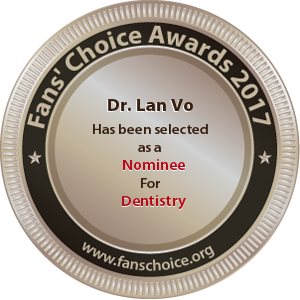 Dr. Vo maintains the same memberships to continue enhancing her clinical education, graduated from the Mercer Mastery Program, and attended a yearlong dental implant training course at New York University. She is certified by the American Academy of Facial Esthetics, and she belongs to the American Academy of Implant Dentistry where she is working as an associate Fellowship. Our patients are encouraged to provide feedback and our many five-star reviews are available on our website along with our smile gallery of before and after photos. Many of the comments that we receive highlight our customer-focused environment and gentle, knowledgeable team. If you are ready to explore the options that are available to meet your dental care goals, we are here to serve you. Located at 600 Chastain Road Northwest, in Kennesaw, GA, 32 Dental may be reached by calling (770) 423-1132.